Professional Translation, Interpreting & Conference Services by Carlo Farrugia, author of the Malta Online Dictionary for Financial Services. We offer Translation, Proofreading, Transcription, Reviews and Certified Translation services in all the main language combinations. Send us the document you wish to be translated and we will give you a free quote. You are organising a meeting or conference! We can offer you Interpreting services in all major language combination. 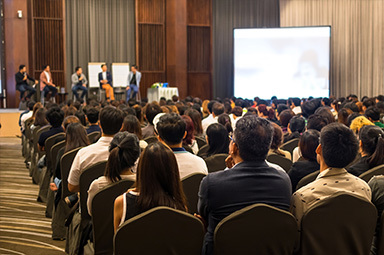 The services we offer include Conference Interpreting, Liaison Interpreting, Whispering Interpreting, Interpreter support during interviews and meetings. Let us know your requirement and we will give you a quote for the requested services without any obligation. You are organising a conference in Malta or you have a meeting in Malta and need interpreting equipment? 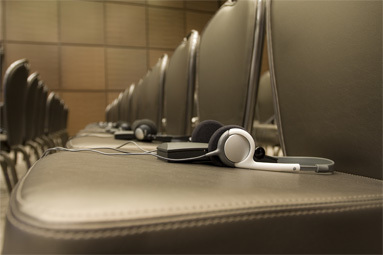 Let us know and we can provide you with a fully blown Simultaneous Interpreting system or a tailor made service using the Bidule (Tourist Guide system). Contact us for a free quote. 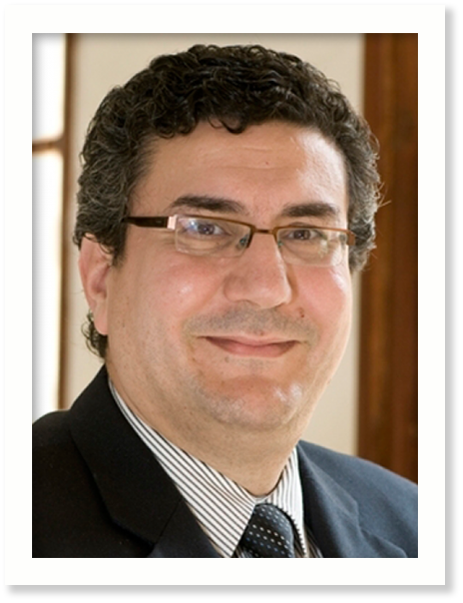 Carlo Farrugia (Malta Online Dictionary Ltd) has provided interpretation services for the European Commission Representation in Malta since 2006 and the office is very satisfied with the quality of the interpretation services provided. The United Nations Office on Drugs and Crime (UNODC) has been working regularly with Mr Carlo Farrugia, Director, Malta Online Dictionary Limited, since June 2014. Mr Farrugia’s company has provided interpretation services in different language combinations for several legal workshops and conferences organised by the UNODC in Malta. The UNODC has been very satisfied with the quality of the interpretation services provided. I have just visited your website and I’m impressed. Well done! I must thank you also for the excellent service you have provided to this Office during State functions. It did absolutely help in providing a professional service to our guests. Thanks and Regards. Translator, Interpreter and Conference Organiser. Registered with the Ministry of Foreign Affairs to certify translations. President of the Court & Police Interpreters and Translators Association (CPITA). Member of the International Association of Professional Translators and Interpreters (IAPTI). Visting lecturer for the post graduate diploma in Interpreting and translation. Published the Dictionary for Financial Services. I have been in the financial services business for over 35 years and entrusted with a number of important translation and interpreting jobs. I am also author of the respected Malta Online Dictionary for Financial Services first published in 2006 and containing over 7,977 terms. 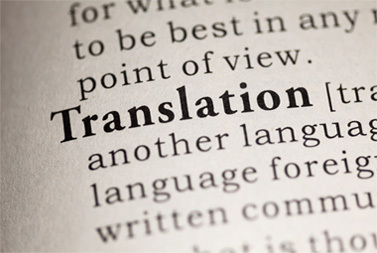 Let me take care of your translation and interpreting needs.